A new study has led researchers at the University of Wyoming School of Pharmacy to develop a new treatment for eliminating obesity in mice. The main ingredient in the new treatment is capsaicin, which is the compound that gives chili peppers their spiciness. When ingested, capsaicin has a positive effect on the peripheral nervous system, which is that part of the nervous system found outside of the brain and spinal cord. It has been known that capsaicin can help relieve minor pain, and previous research has focused on the effects of capsaicin on symptoms of neuropathic diseases such as rheumatoid arthritis. New research evaluating the benefits of capsaicin looked at how obesity was affected by the compound. The team, led by Dr. Baskaran Thyagarajan, found that a drug derived from capsaicin, which was designed to release the compound into the bloodstream gradually over a 24-hour period, shows promise for fighting obesity in lab mice. After testing the new drug, which is called metabocin, on mice with successful results, the research team presented their findings at the Society for the Study of Ingestive Behavior yearly meeting. Their premise for developing metabocin is that capsaicin can activate TRPV1 receptors, which are most commonly found in fat cells. 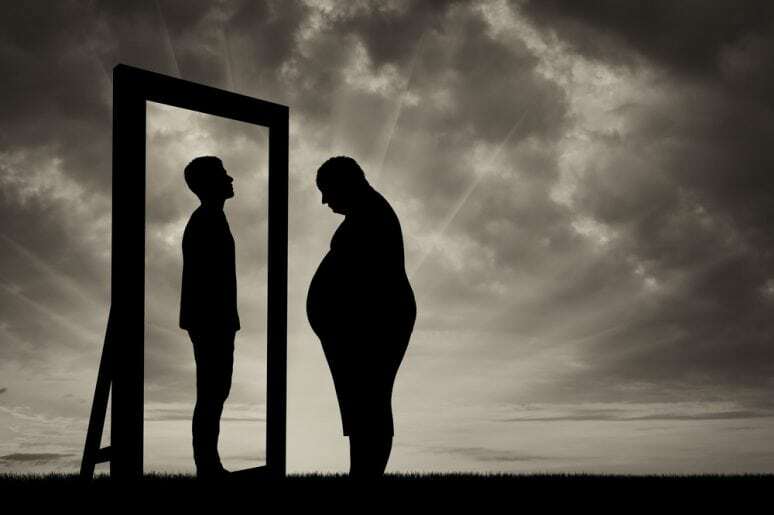 The researchers believed that activating those receptors could cause adipocytes, the white fat cells in the body, to actually burn calories instead of storing them as excess fat. Following this discovery, Dr. Thyagarajan and his team continued their research to uncover any adverse side effects that might be caused by long-term use of the drug. While they couldn't find any negative side effects, the researchers did note that the cholesterol and blood sugar levels in the mice were considerably improved. Additionally, the mice had better insulin response times and fewer symptoms of fatty liver disease. The researchers continued to observe the mice for eight months of regular use of the drug and, while adverse side effects were not noted, they did continue to lose weight throughout the period of the study. Dr. Thyagarajan says the research suggests that metabocin is both safe and effective, adding that the mice were able to tolerate the drug well. Dr. Thyagarajan did caution people not to take this research as a sign that they should begin eating more chili peppers. He points out that chili peppers can have an unsettling effect on the digestive system and may make some people feel sick. Metabocin contains capsaicin extract, allowing individuals to benefit from its effects in a more easily digested form. The research team hopes to begin clinical trials on humans in the near future. Looking at research on the breast cancer front, researchers have found that there are various types of the disease and that each one responds differently to treatment. One type that doesn't respond well to most treatments is termed "triple-negative" breast cancer. Studies into capsaicin have discovered that the chili pepper compound may hold the key to treating this type of cancer more effectively. 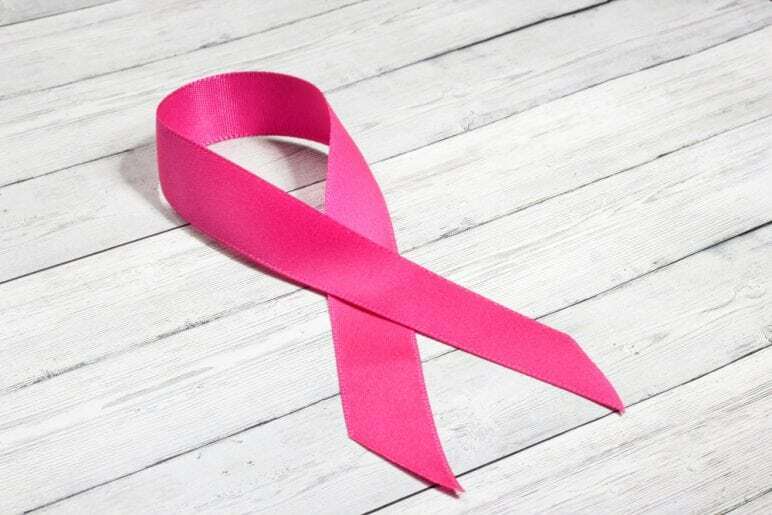 Triple-negative breast cancer gets its name from the fact that it tests negative for epidermal growth factor receptor 2 (HER2) in addition to testing negative for progesterone and estrogen. In treating triple-negative breast cancer, the only intervention that has been found to have any effect at all is chemotherapy. Recent research into the effects of capsaicin on triple-negative breast cancer conducted at the Ruhr University in Bochum, Germany suggest there may soon be an alternative. Dr. Hanns Hatt and Dr. Lea Weber led the team, which included representatives from various facilities throughout Germany, including those from the Herz-Jesu-Krankenhaus hospital in Dernbach, the Centre of Genomics in Cologne, and Augusta clinics throughout Bochum. The scientists discovered that one of the effects the compound has on TRPV1 receptors is to initiate cancer cell death. It can also prevent the growth of some types of cancer, including pancreatic and colon cancer. It does this through the olfactory senses, which are activated by the spicy nature of chili peppers. When a chili pepper is ingested, smell molecules lining the nose are activated, which, in turn, caused the activation of TRPV1 receptors. Once the TRPV1 receptors were activated, cancer cells began to gradually die off. The researchers also observed that tumor cells were killed off in larger quantities and that they were not able to move throughout the body as efficiently. The scientists believe this effect may reduce the likelihood of the cells metastasizing. While increasing the amount of chili peppers one eats is not necessarily going to work to fight triple-negative breast cancer, the Ruhr University study indicates that concentrated doses in medicinal form may be more beneficial. The key to developing an effective medication is in finding a drug that can activate the TRPV1 receptors without causing harmful side effects in humans. While capsaicin needs to be studied further for its benefits, this compound may offer better alternatives to existing treatments for both obesity and breast cancer in the future. Can Consuming Dietary Flavonoids Help Protect Against Prostate Cancer?